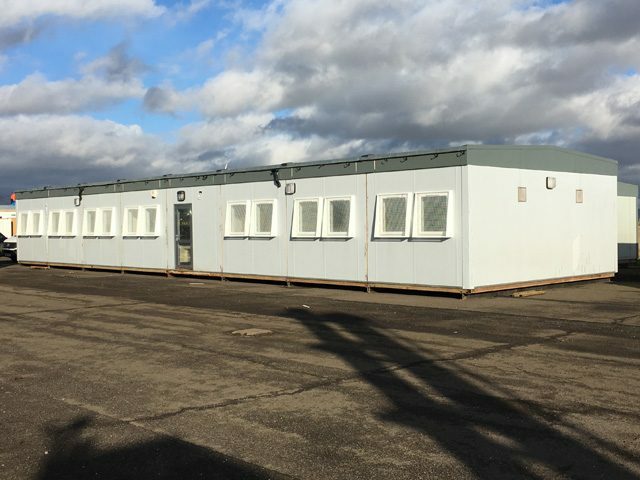 Man camps are an economical and effective solution for housing shortages, offering solutions that can be custom designed to fit your needs. 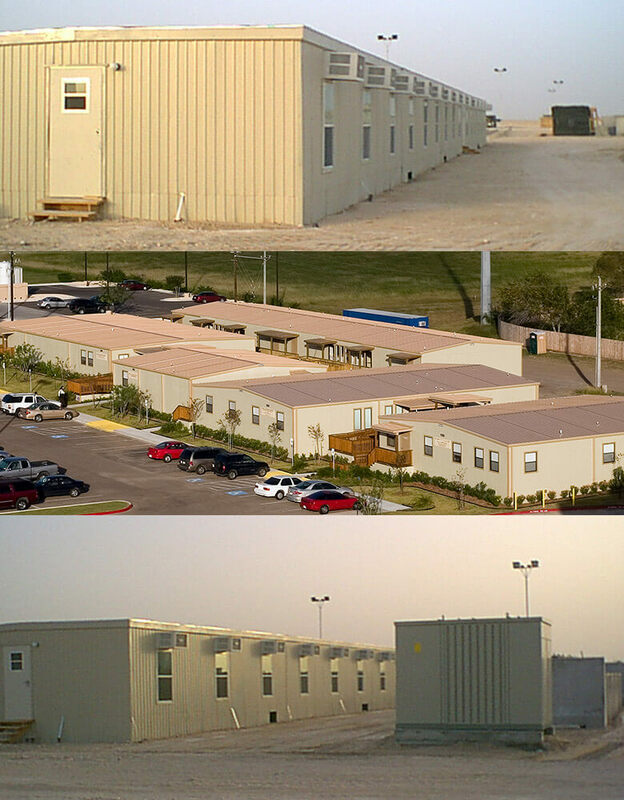 Man camp housing from Morgan USA has been used for housing needs from as low as 24 people to over 2,000 people, offering a creative housing solution designed to fit your unique situation. One of the most common uses for man camps is in the oil business. Oil rig man camps are a staple in the industry because the work is often in more remote locations that may not be near towns or already available housing, and the work may be of a more temporary nature with higher employee turnover. Oil rig man camps are both functional and comfortable, creating a happier work force and higher employee morale, leading to a better job done. Our Morgan USA man camps for sale are custom designed to fit your needs, allowing you to find the layout that fits what you are looking for. Plus, they are delivered 90% complete in just a fraction of the time, allowing you to more quickly take advantages of opportunities as they arise. We understand that time without adequate housing can cost you money, which is why we operate on strict timelines to help your business. 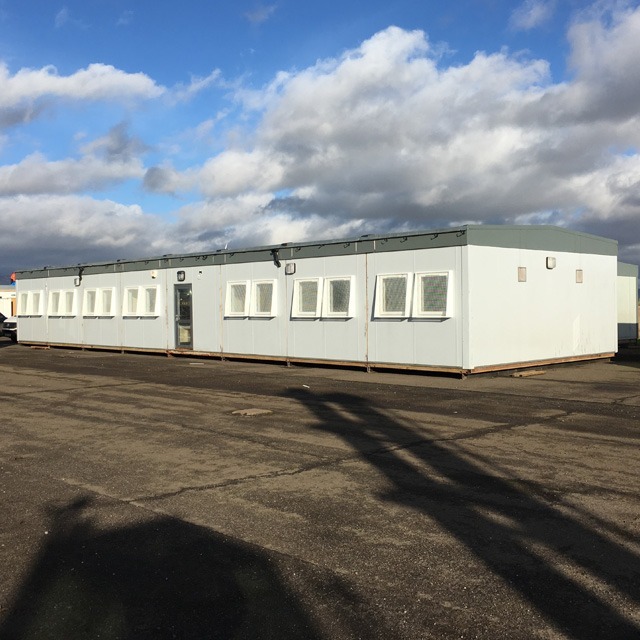 Rather than the building of a hotel or other more traditional housing, man camps and other modular buildings can be built in a fraction of the time while offering the same amenities you might find in other structures. 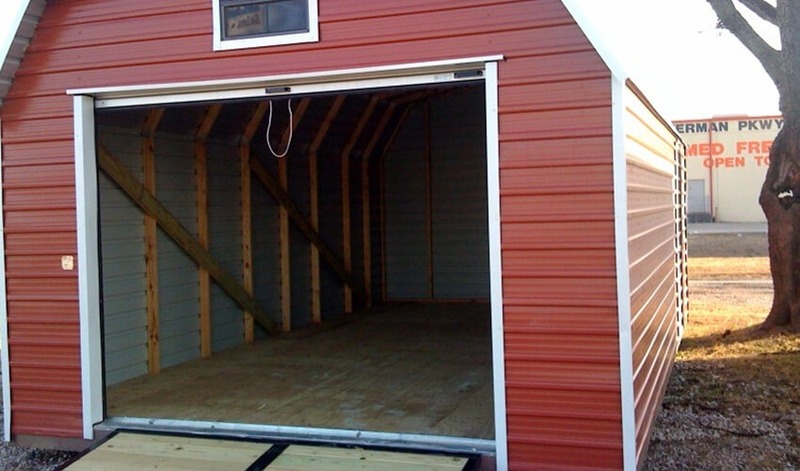 While the term man camp may bring to mind only housing facilities, there are many different ways that man camp buildings can be used to create a self-contained man camp facility. For example, you may need restroom and shower facilities, or laundry facilities right on site. These types of buildings help ensure that all of your worker’s needs are cared for. 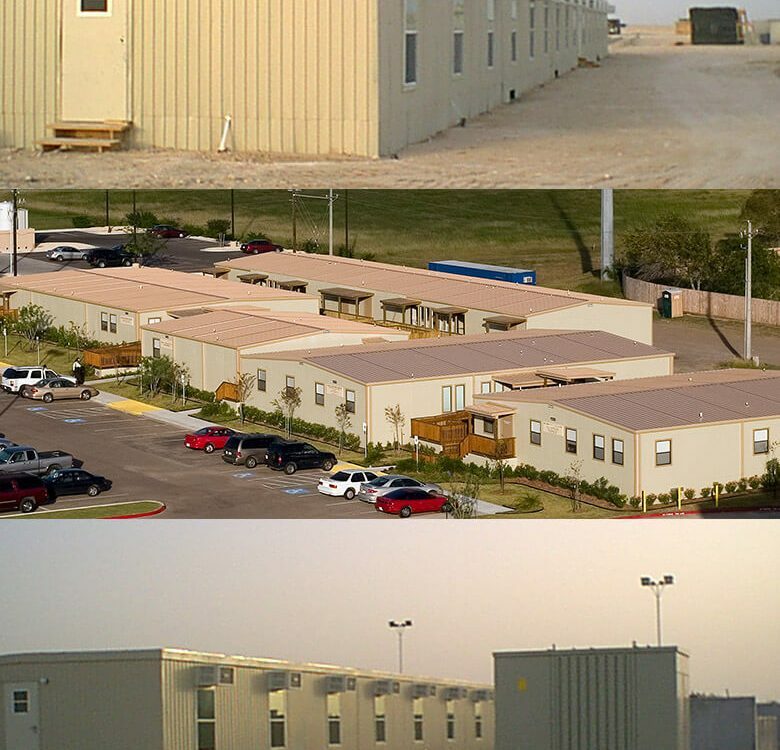 We also make modular buildings for amenities such as dining halls, concessions, and even medical facilities. We understand that a self-contained man camp may be remote, and may need to have all the capabilities of a small town. We can custom design the buildings to match your needs and what you wish to have present, helping create a small community that is self-contained. Choose a man camp with private kitchens and bathrooms, as well as roomy, comfortable interiors to create a homey feeling wherever it is needed. At Morgan, we have housed 9,000 workers is as little as 45 days, and understand that timeliness is just as important as quality in your jobs. We also have centralized procurement and the manufacturing capacity of six full-line manufacturing plants, with our newest one coming in Canada in the near future. This allows us to build man camps and other modular accommodations on any scale – anywhere that you need them. If you think a man camp might be the right solution for your business, please contact us today for a free quote. We work with you – on your schedule – to create a self-contained facility that meets your needs.